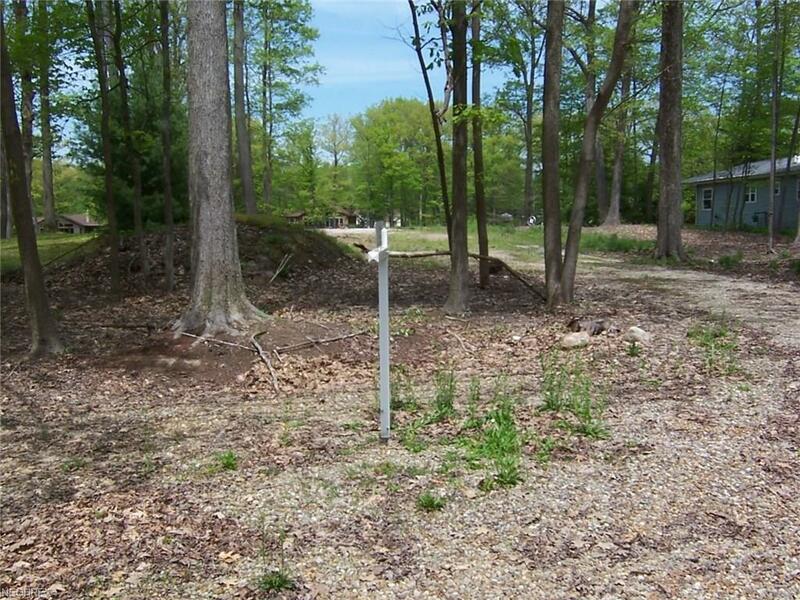 Lake front lot ready for your dream lake front home! 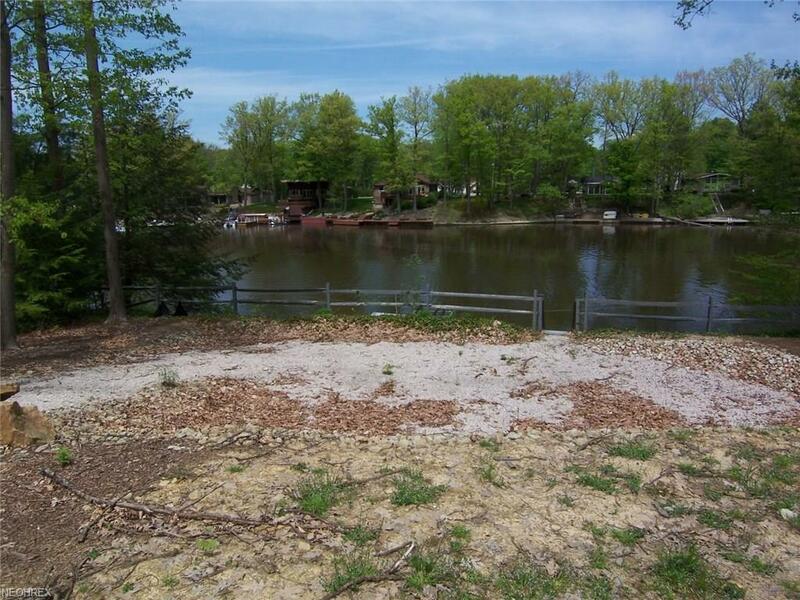 Lot has been cleared, access to lake with stone walkway installed. Dock, boardwalk, and seawall all in ready to go! 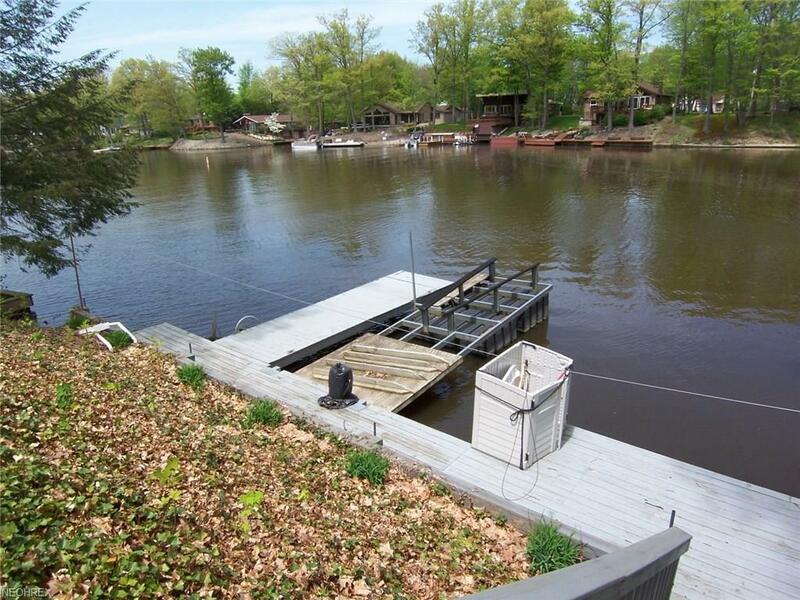 Included are 2 jet ski lifts and hydraulic boat lift. 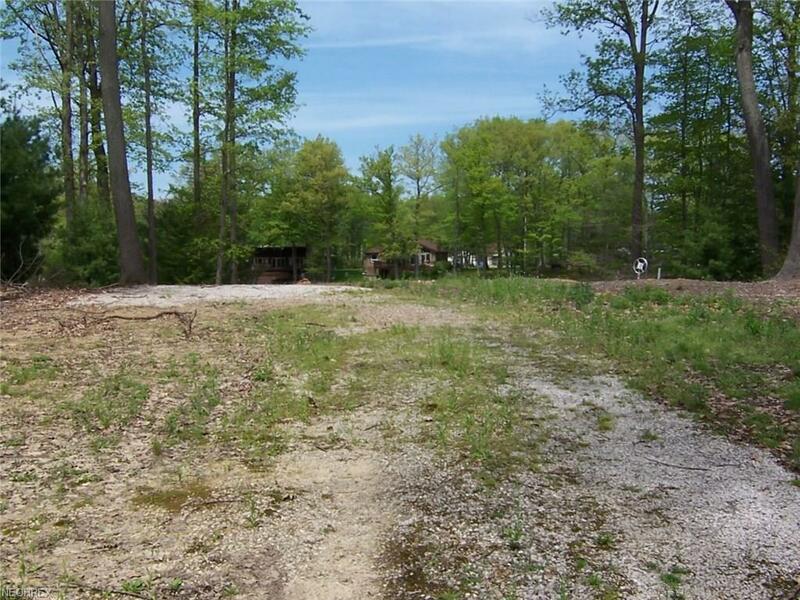 Located on the largest cove on the lake just minutes from the main lake. Come and enjoy.